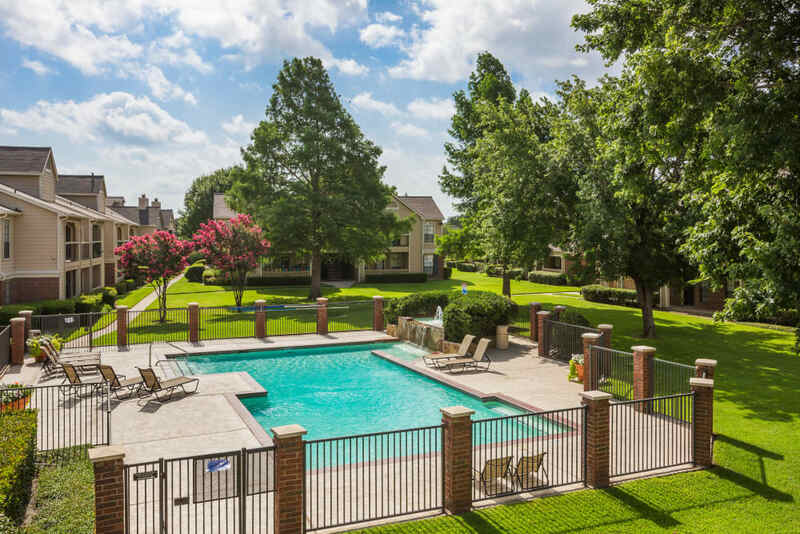 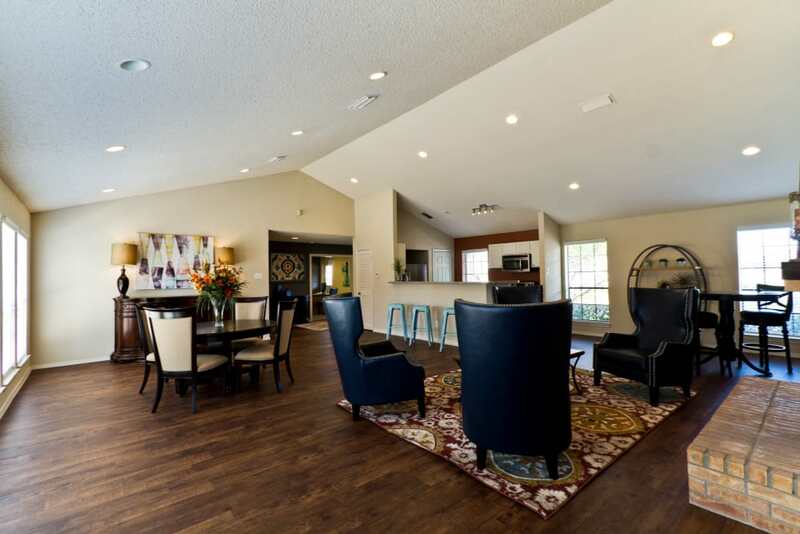 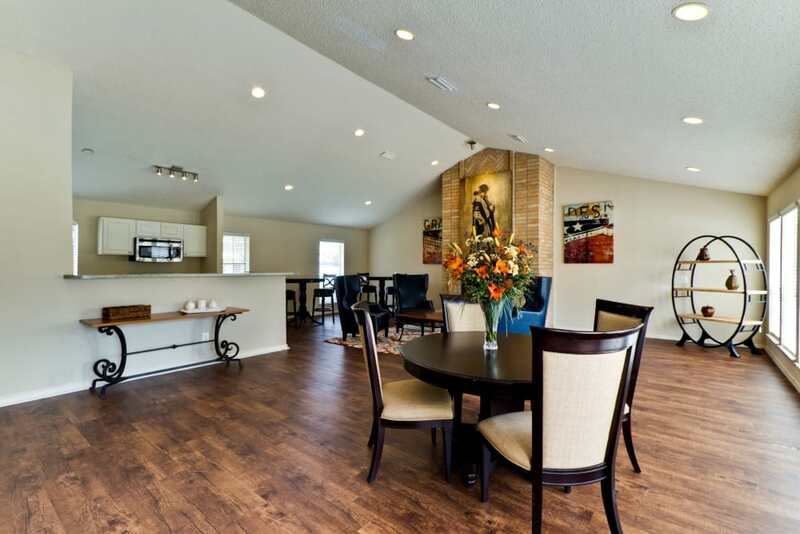 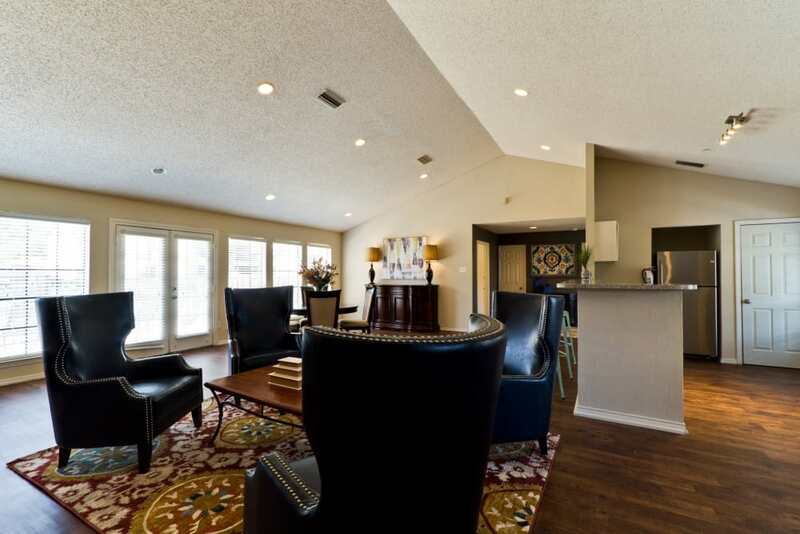 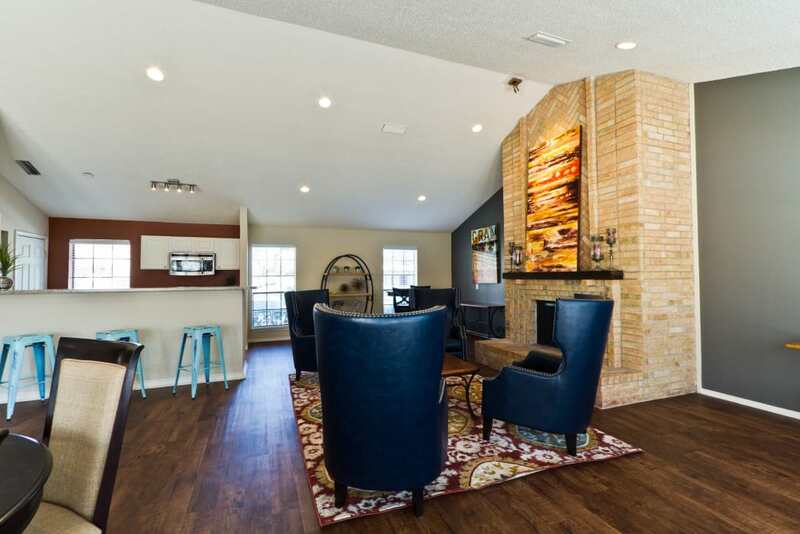 The Arbors of Carrollton’s 1 & 2 bedroom apartments for rent in Carrollton, TX, offer a variety of wonderful amenities to enhance your living experience. 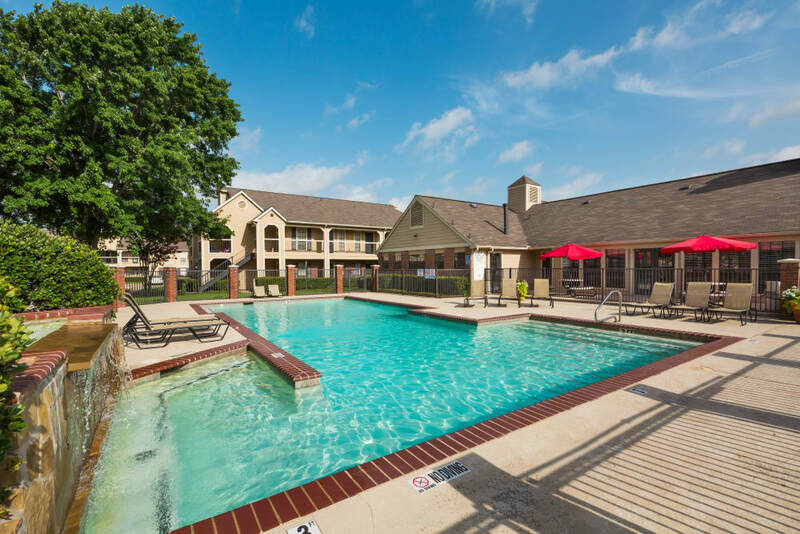 The sparkling swimming pool is a great place to cool off on a hot Texas day. 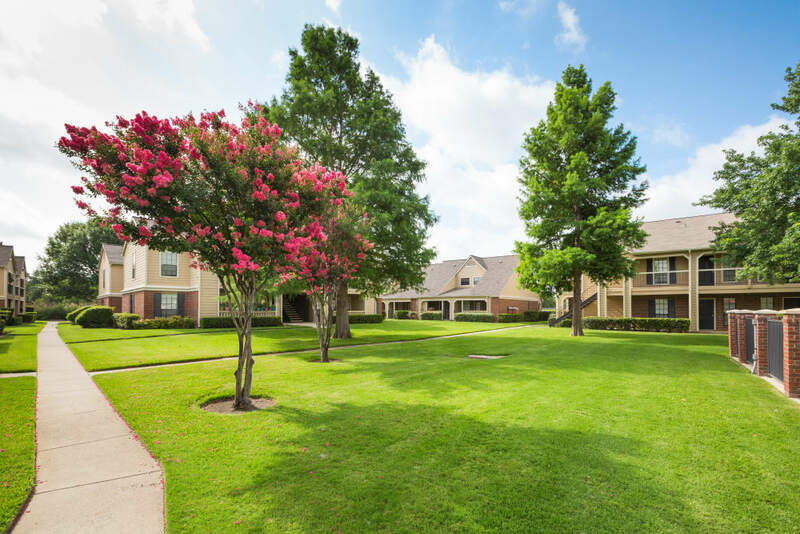 Take your pup for a stroll around our beautifully landscaped grounds or head to one of the the nearby dog parks like Rosemeade Dog Park. 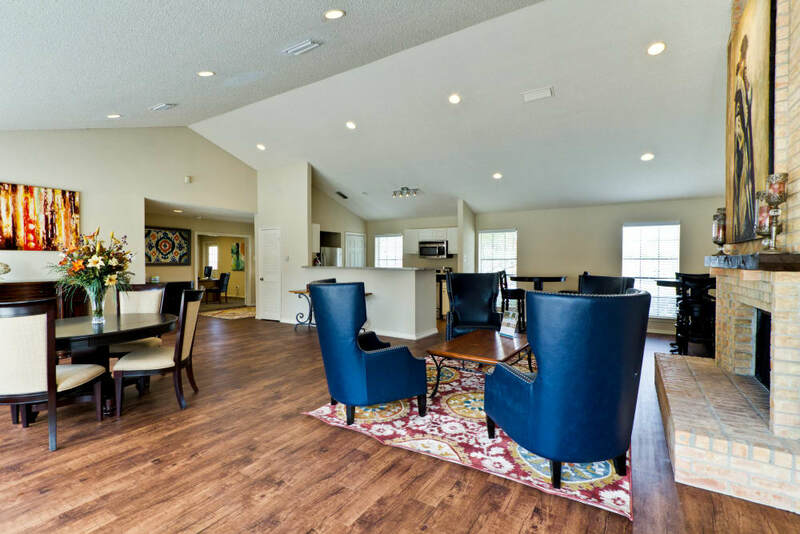 At the end of the day, enjoy some downtime in the cozy community center. 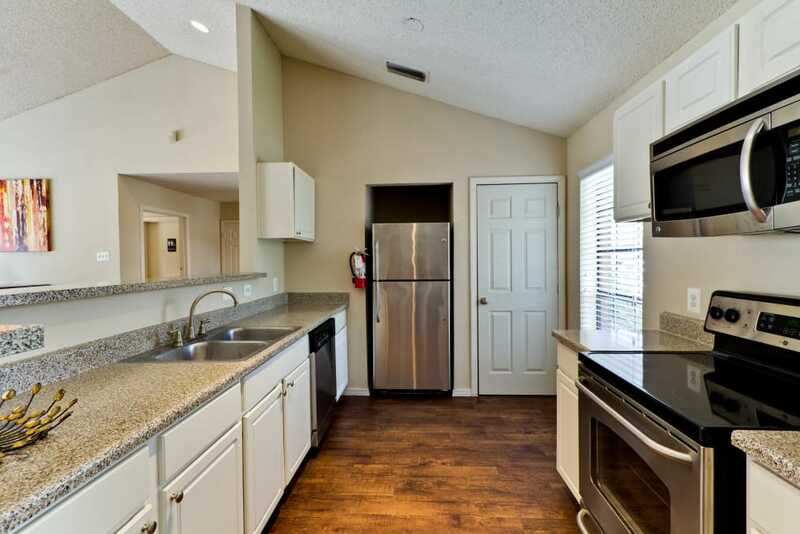 Click through our photo gallery and notice the upgrades throughout our apartment homes like warm wood-style flooring, beautiful new kitchen cabinetry, and custom finished countertops. 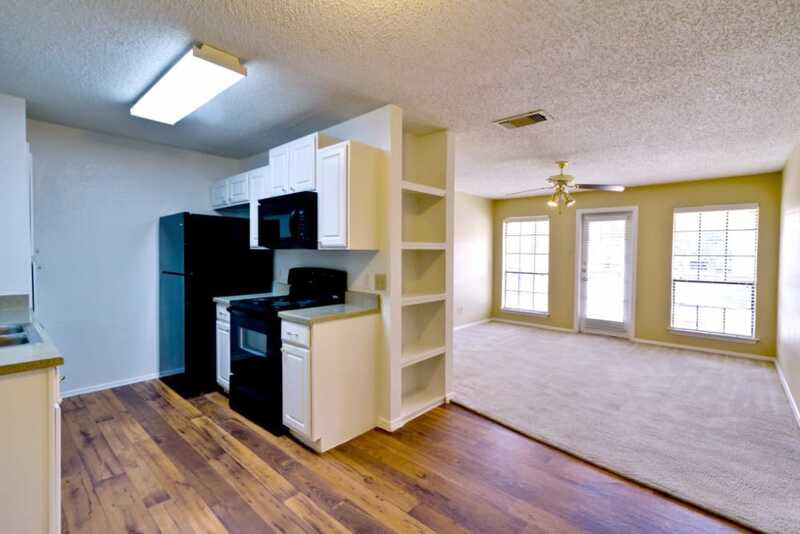 Each of our homes include conveniences like air conditioning, dishwashers, and large closets. 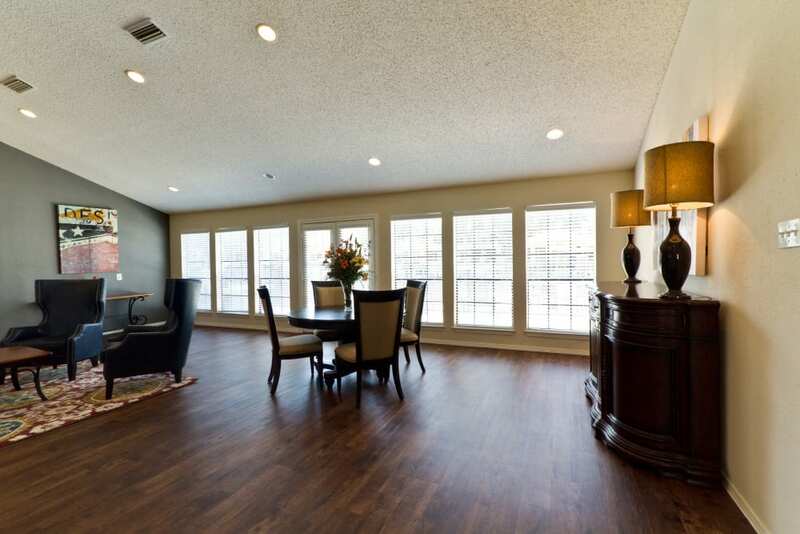 Step out onto your private patio or balcony anytime for a breath of fresh air. 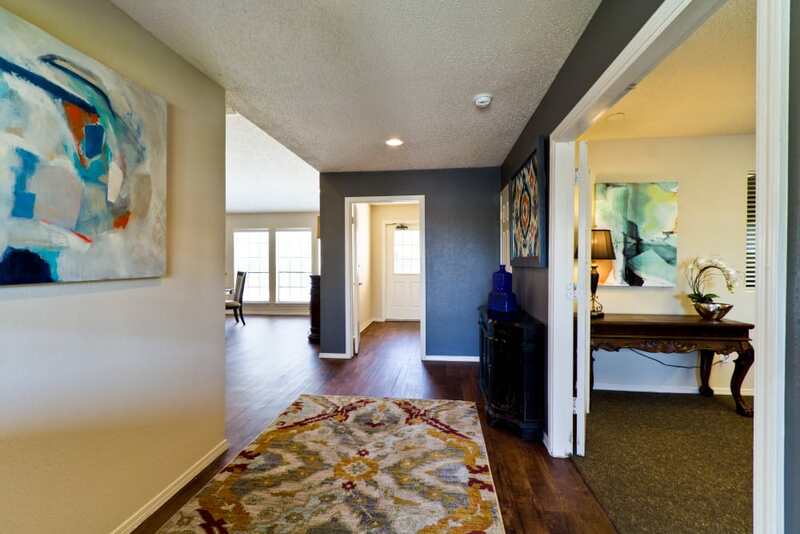 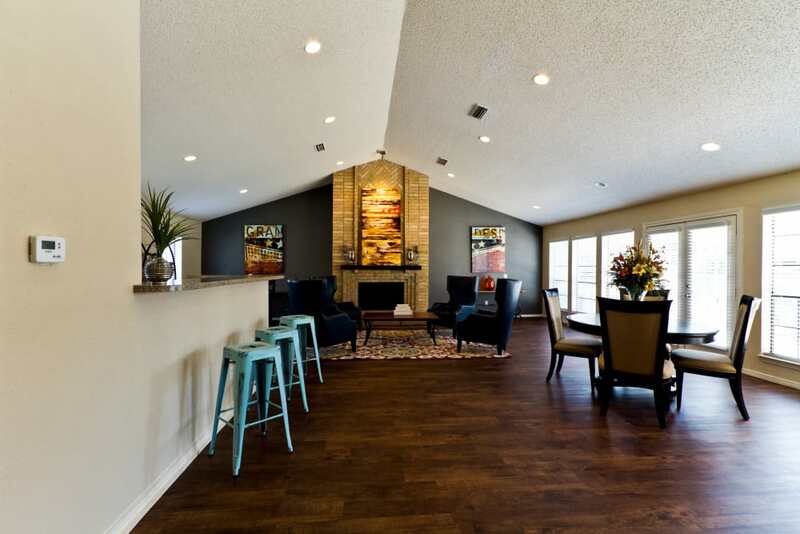 Get in touch today to schedule your in-person tour of The Arbors of Carrollton. 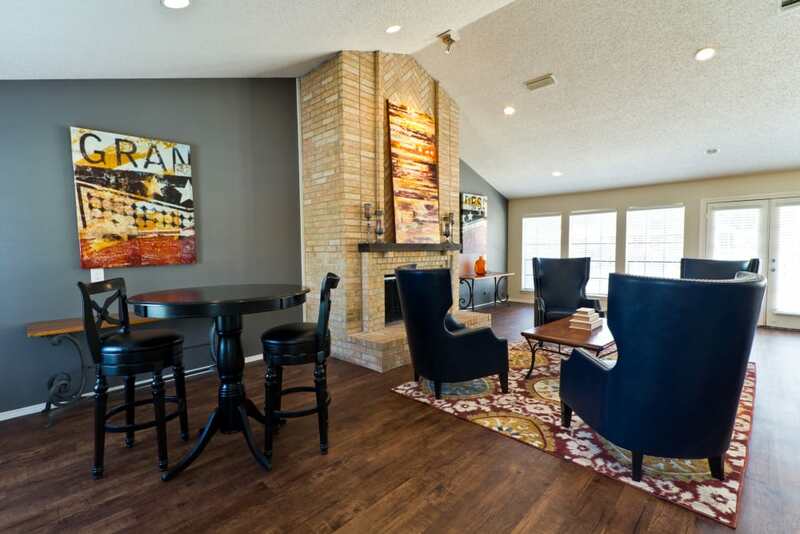 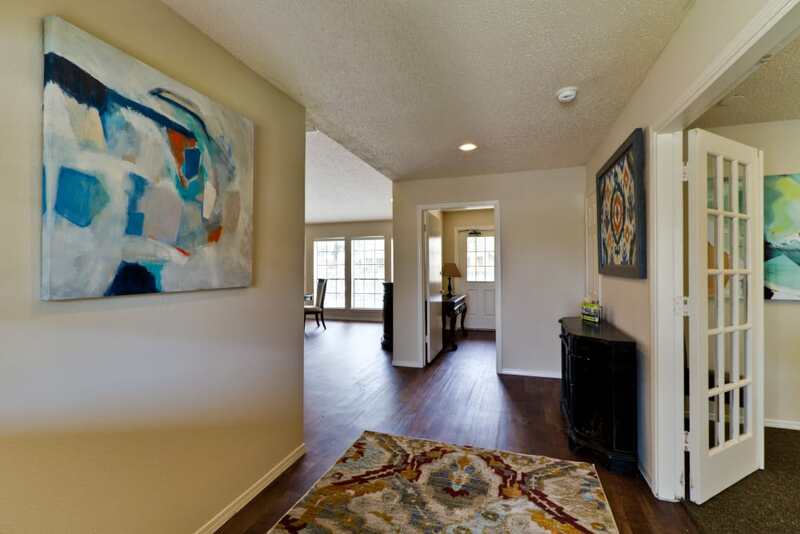 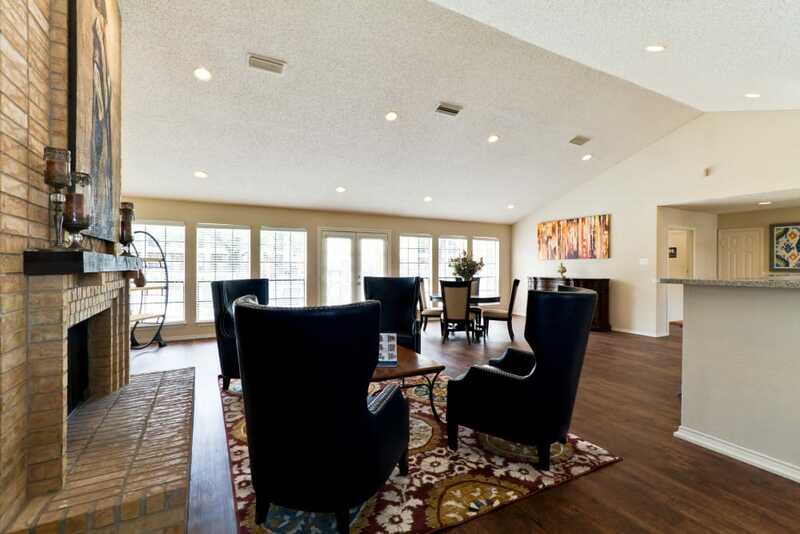 We look forward to showing you around our lovely property in Carrollton, TX.